Today is the Day …. 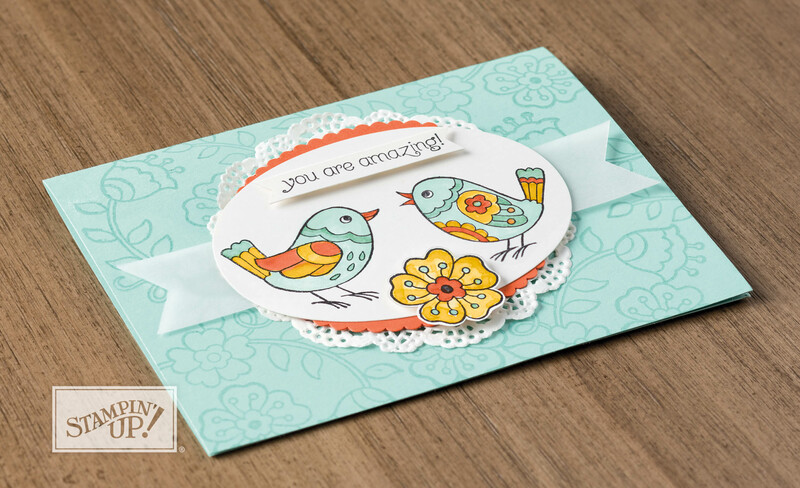 I would love to hang out with you and your friends for a fun evening of stamping. I’ll show you the hottest new products and techniques, and you’ll earn extra stampin’ dollars to spend as you wish! This cute stamp set is one of our exclusive “Host Only” stamp set. I love those little birds!! 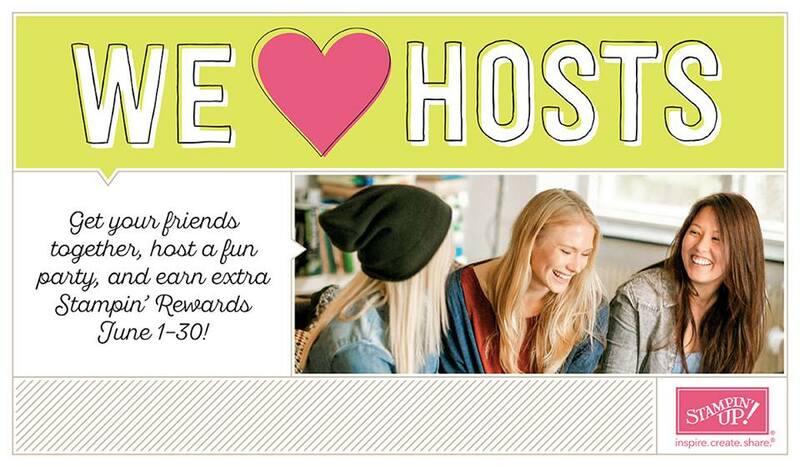 Ask me how you can earn free “Host Only” exclusive stam sets and /or your favorites from the catalog! I’m here for you.